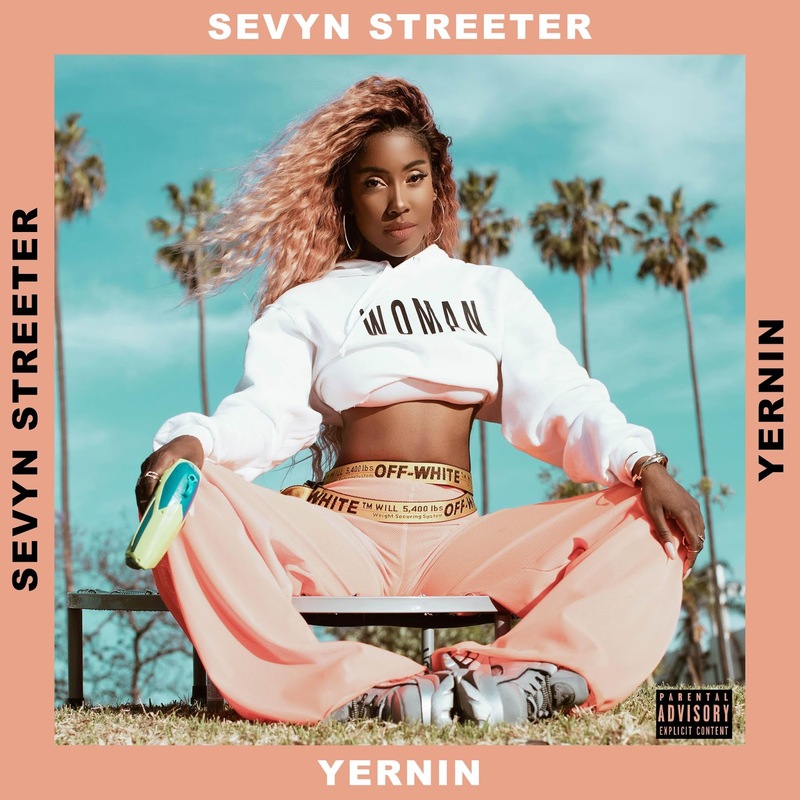 R&B Singer/Songwriter Sevyn Streeter has released her latest single, “Yernin” which comes courtesy of HBO’s hit series Insecure Soundtrack. 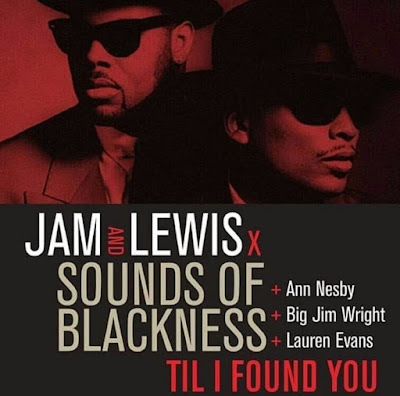 The infectious Kevin “KP” Pridgen produced song samples The Gap Band’s original classic, “Yearning For Your Love”. Sevyn Streeter is currently in the studio preparing a new music project titled, Drunken Wordz x Sober Thoughtz which will be available later in the year.